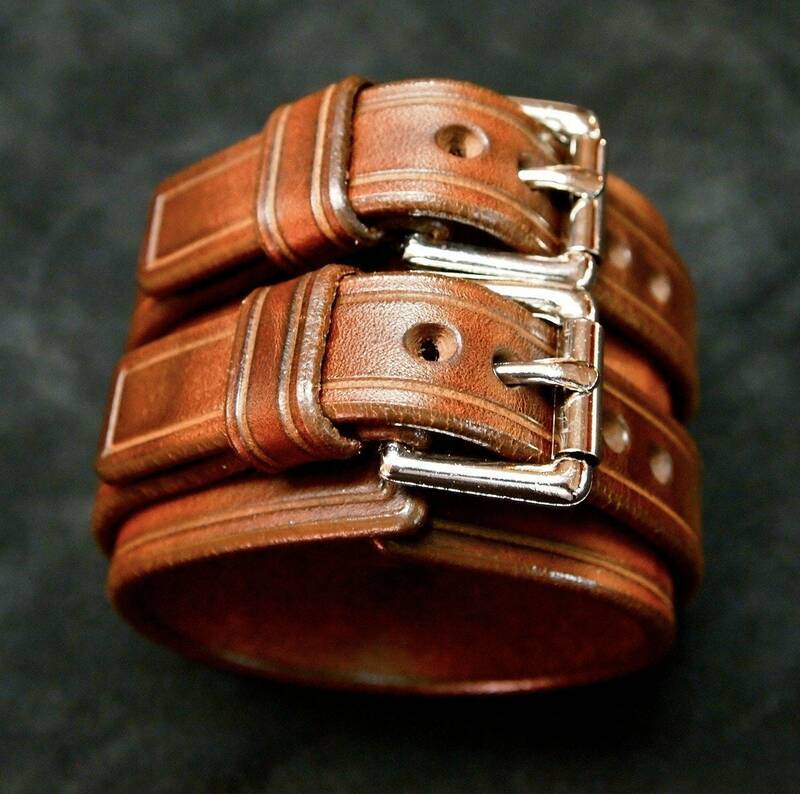 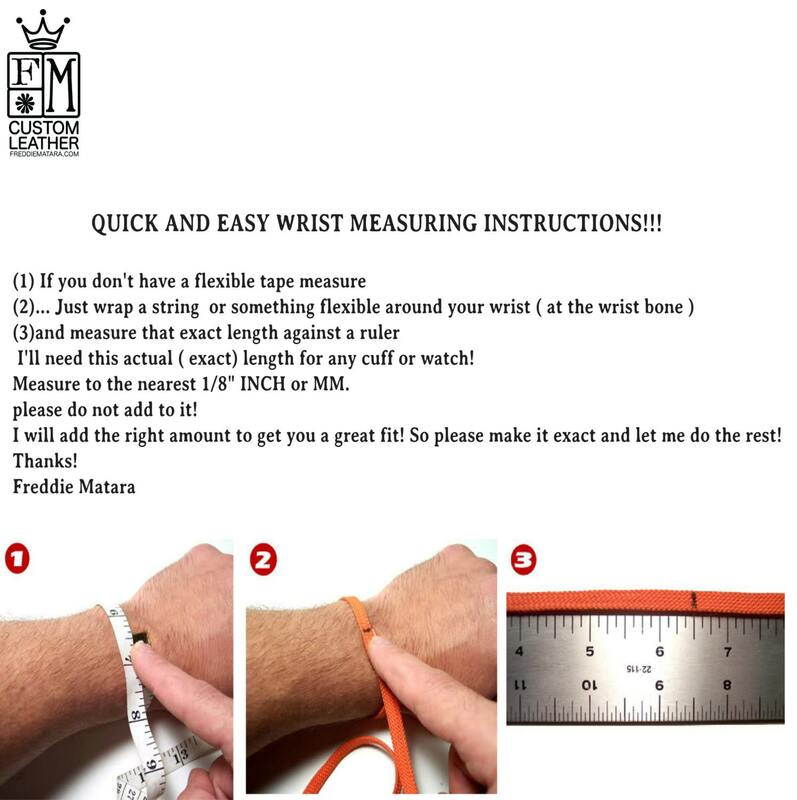 Brown Leather cuff Bracelet : Luxurious Bridle leather Double strap wristband. 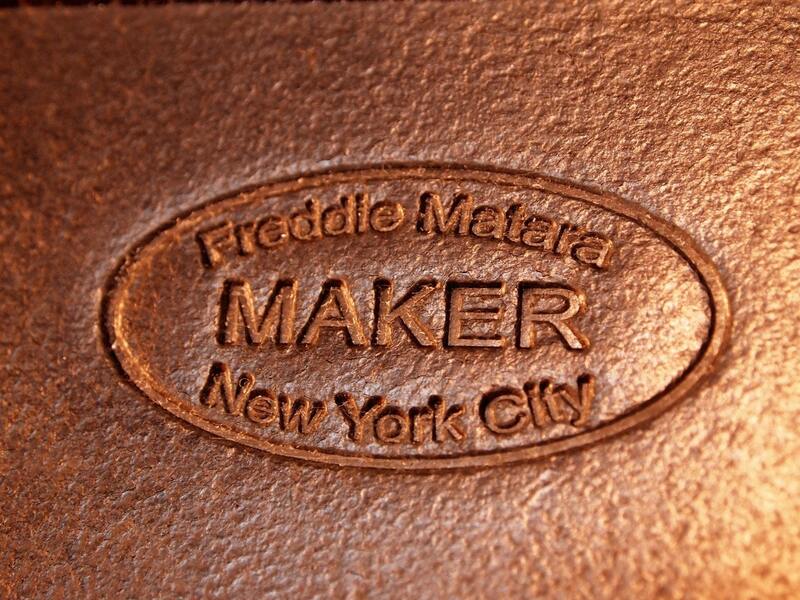 Finely crafted in New York! 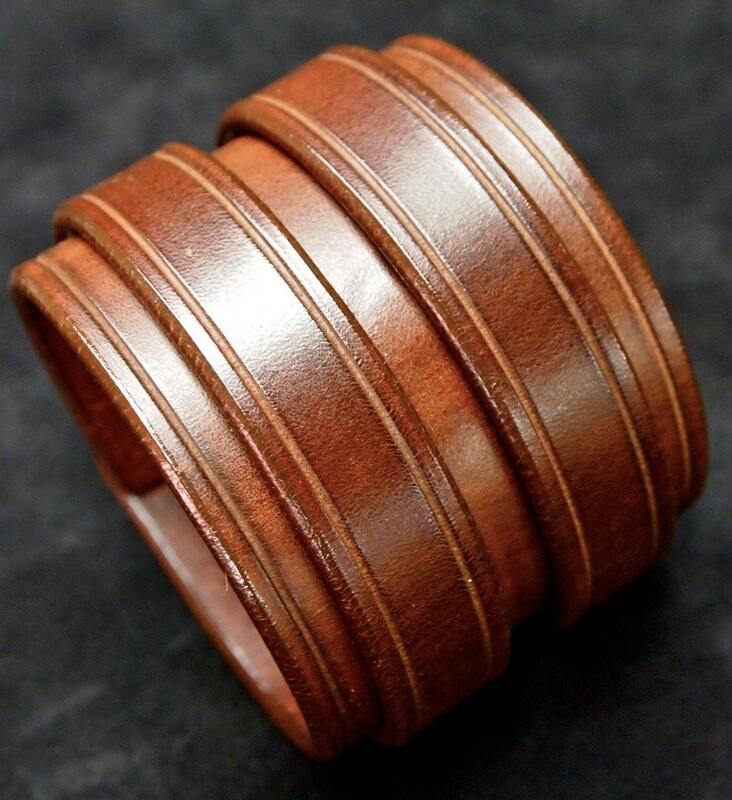 This brown leather cuff bracelet is sophisticated, edgy and finely crafted. 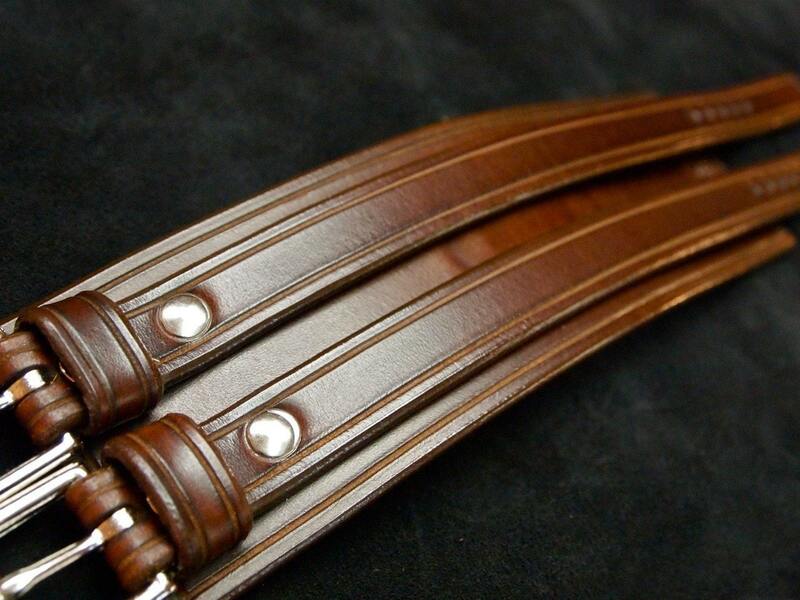 It is hand crafted using American bridle leather and all edges are scribed as are the keepers.